If you did not set log_archive_dest_* or db_recovery_file_dest in stanby database`s parameter file during creation of stanbdy, primary`s archivelogs will be transferred to default location of standby database. This is $ORACLE_HOME/dbs (in linux/unix). As you see, staring 22th archivelog file transferred to new destination. You can do it using dgmgrl utiliy. Today while installing Oracle 11g r2 (11.2.0.3) on OEL 6 I faced below error. Looking up something in the OraInstall Log. The cause of error most likely in that that dns does not return ip the server for the name. Sometimes we need to rename or move data files. 1. Identify which data file you will move. In my case I will move datafile which belong FCATDEV121 tablespace. Starting 12.c we can move datafiles in online mode! Today I requested moving 3 databases under Aix to Linux. I am going to demonstrate only one database in this tutorial. So, let`s start. Selected SID name is FCDBT. 1. create same name DB on target. 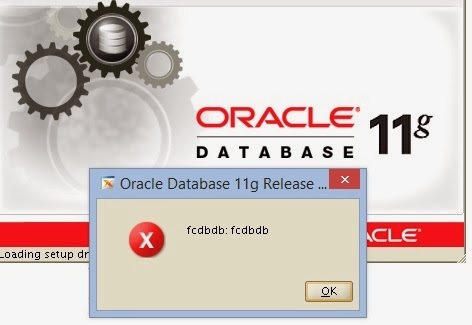 [oracle@fc-db-tst1 admin]$ sqlplus "/as sysdba"